If you're hosting a community event, milestone birthday party or another important event, we have almost 10 years in public relations and journalistic photography. We'll capture the event so you don't have to worry. Traveling is one of our company's main passions. When we travel, we take thousands of photos that are available for purchase. 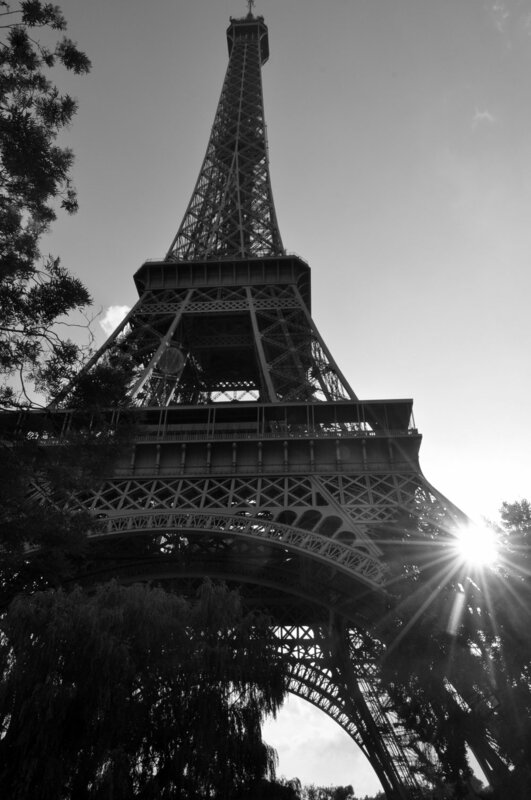 Have you been wanting the perfect Eiffel Tower photo for your home or office? We have you covered! We're a nostalgic and sentimental company, so we understand that you want photos as keepsakes for you and for generations to come. We take engagement, baby and other special moment photography. We have a database of stock photography that will fit your communications needs. If you need flowers, landscapes, people or more, you can browse our portfolio on Shutterstock. 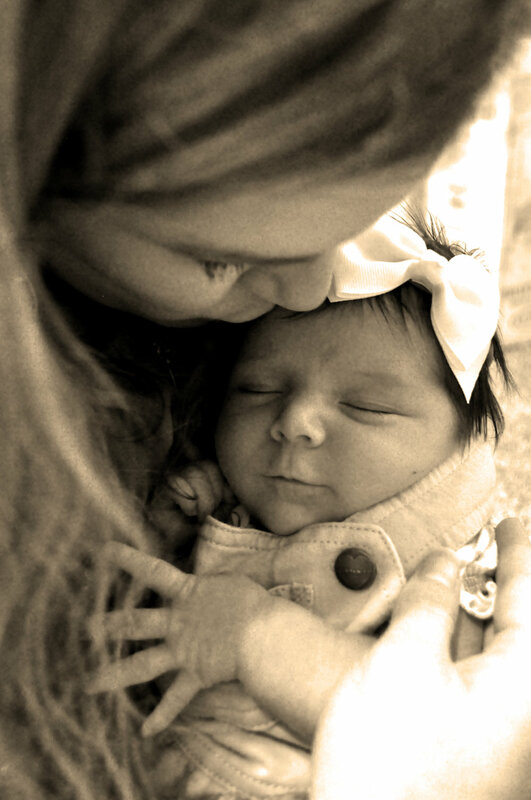 Let us capture your special moments in time. We have several packages available to fit your needs. Contact us to learn more.